The Glen Campbell Goodtime Hour started out life as The Summer Brothers Smothers Show, the 1968 summer replacement series for The Smothers Brothers Comedy Hour. That series utilized the Smothers show's writers, orchestra and regulars like Pat Paulsen, Leigh French and Bluegrass legend John Hartford. 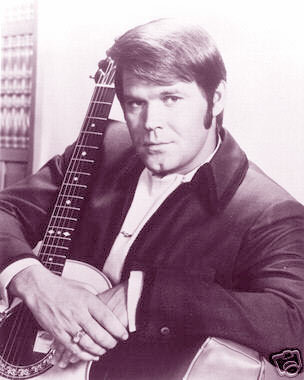 Campbell connected with the TV audience right away, his musical variety hour proved so popular the series returned mid-season as The Glen Campbell Goodtime Hour in January of 1969. 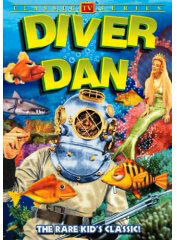 Originally produced by Tom Smothers, the show often featured his summer show regular Pat Paulsen.but mostly focused on music with some of the greatest talents of all time appearing with Glen - superstars like Ray Charles, Johnny Cash, Cher, Rick Nelson, John Wayne, and so many others. 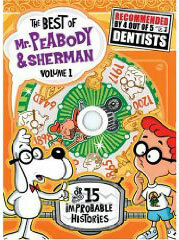 The series ran until the summer of 1972. Here are some video clips of this remarkable show and performer via You Tube: First a clip from The Glen Campbell Goodtime Hour featuring guest Jerry Reed. 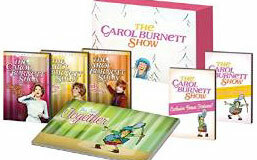 The Monkees were a guest on the Campbell show as well. "Touch Tone Symphony" with The Monkees on the Glen Campbell Goodtime Hour in February of 1969. Jackie DeShannon and Glen Campbell perform 'Less of Me' on The Glen Campbell Goodtime Hour in 1969. Pat Paulsen in a comedy routine from, I believe, The Summer Brothers Smothers Show. Johnny Cash welcomed Glen to his musical variety show in 1969. In this clip the duo manage to barely get through a medley of their hits including 'I've Been Everywhere,' 'By the Time I Get to Phoenix,' 'Galveston,' 'Folsom Prison Blues' and 'Abilene.' 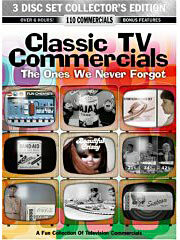 The good news is that there's an incredible 'Best Of' DVD set of The Johnny Cash Show, a musical masterpiece. For some reason I liked one of Glen's lesser songs, 'Where's the Playground Suzie,' it's one of those cake-out-in-the-rain tunes but it demonstrates what a great vocalist Glen Campbell is. Another titanic talent was Bluegrass and pop song writer John Hartford ('Gentle on My Mind') who passed away some time ago. Here Glen and John team up on The Smothers Brothers 1988 reunion special. I'm thrilled someone has loaded a bunch of clips from Hartford's too few TV appearances. 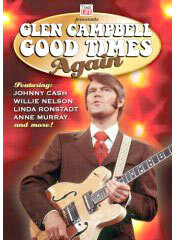 Ad for the excellent new Glen Campbell Goodtime Hour retrospective - Glen Campbell Good Times Again. BONUS: John Hartford and Johnny Cash trade licks and talk about Bluegrass and the banjo.